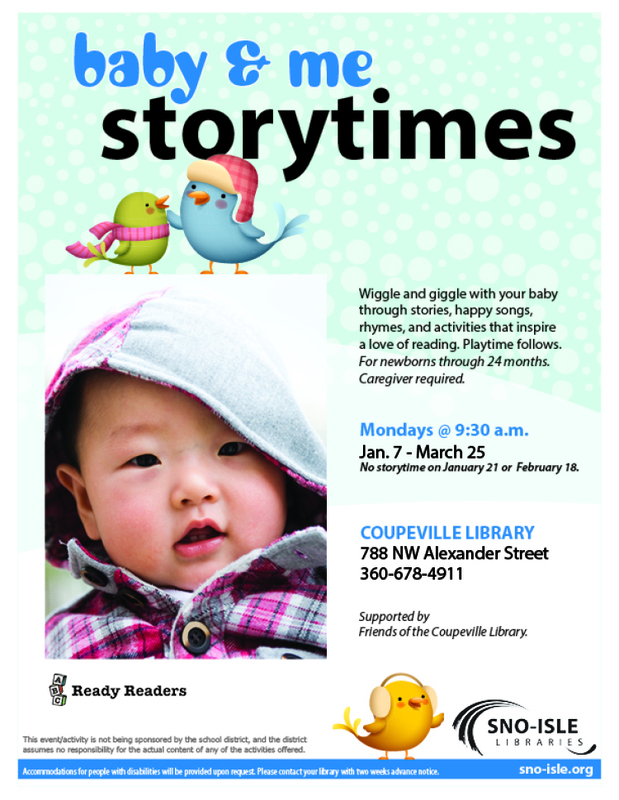 Wiggle and giggle with your baby through silly stories, happy songs, rhymes, and activities that inspire a love of reading. Playtime follows. For newborns through 24 months. Caregiver required.